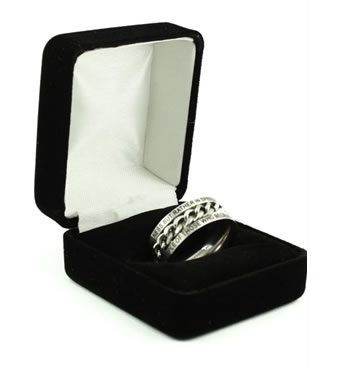 Add a Ring Box - What does it look like? 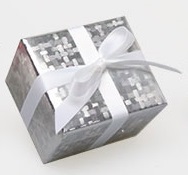 Gift Wrap This Item - What does it look like? 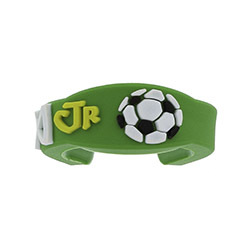 Personalize this item with a saying, date, name, or scripture. 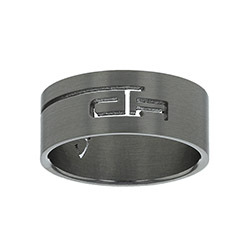 Note: Engraved products cannot be exchanged or returned and may delay delivery. In Stock - Ships from Utah in 1-3 days. Notify me when this item is available. 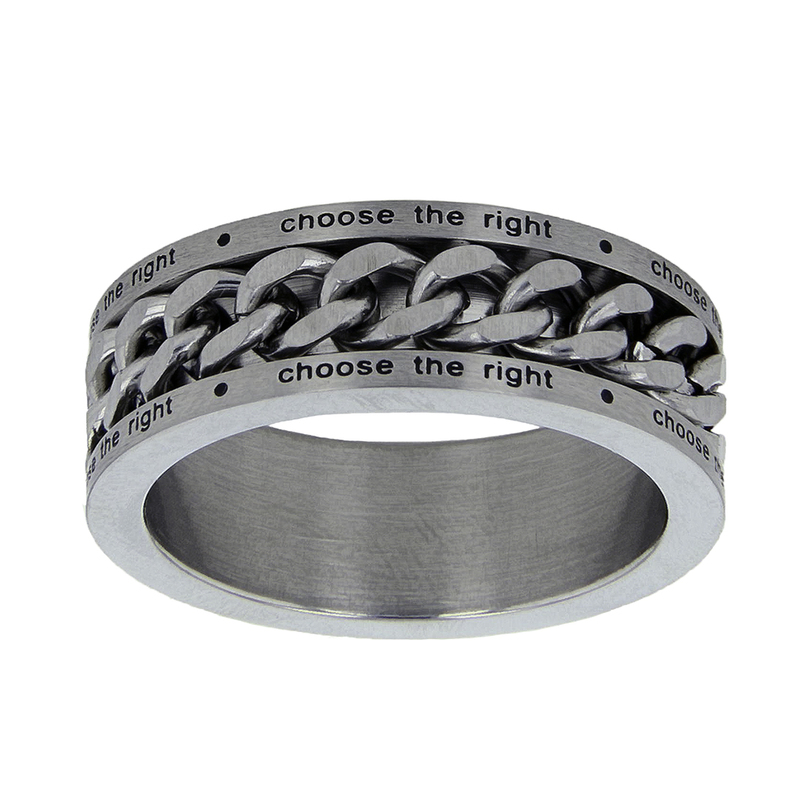 This awesome stainless steel ring has a chain that spins around a "Choose The Right" engraved band. 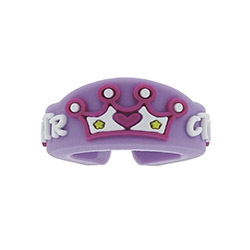 I'm leaving for my mission in about 2 months, so I bought CTR rings for all of my little sisters that wanted one. My 12 year-old sister LOVED this one. She was ranting for ages about how much she liked it. 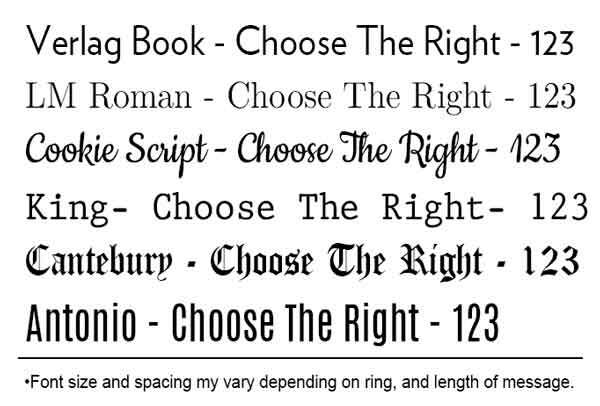 She loved that it can spin and that the 'choose the right' isn't super huge, but it's still there to serve as a reminder to herself. It may not be a super feminine ring, but my sister is not a very feminine girl, so it works. I am really happy with this purchase. 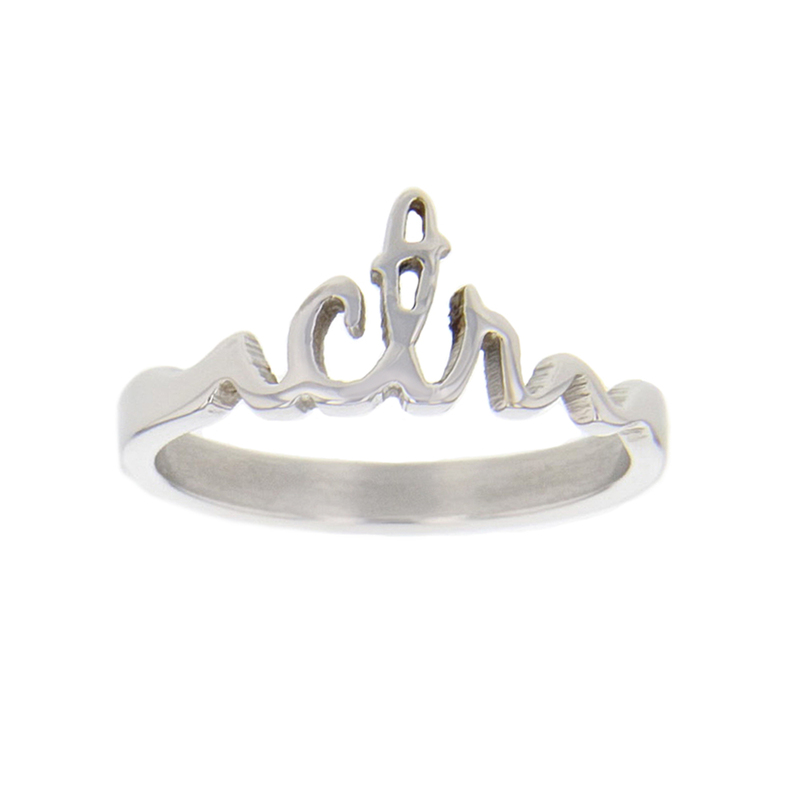 It's a nice ring but the words are so small you really can't read them. 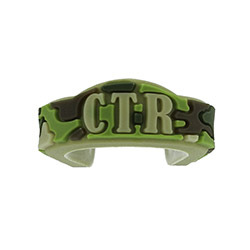 Kind of defeats the purpose of a CTR ring. It reminds me of why I'm here, it helps me fly straight! Really nice ring. Received it quickly! Join our email club to receive emails about popular new products, sales discounts, and other exciting news about choosing the right. 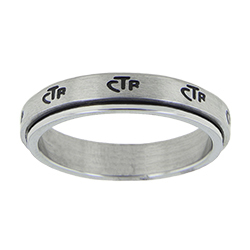 CTRRingShop.com is not an official website of the true church.